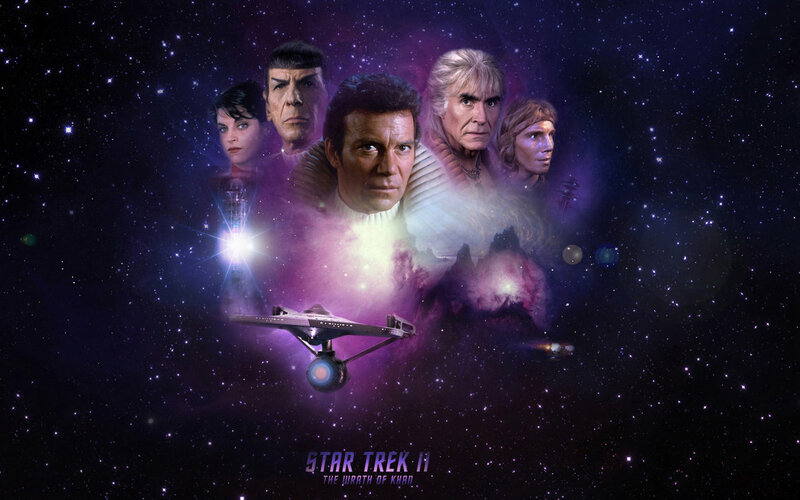 Tonight we break from Star Trek and discuss a spoof of our beloved series. 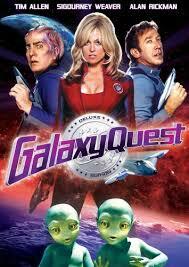 We talk about Galaxy Quest and do a commentary on the movie. We are joined by Colin from Trek News and Views and Melissa from the Delta Quadrant Podcast. What do we have to say about this movie? Also Colin makes a sad announcement. Check it out. The boys joined Lou this time for a special feature. We close the door on Star Trek and go into one of our funniest spoofs of Star Trek, Star Wars, Wizard of Oz and more. Mel Brooks made one and only one, Spaceballs. We watch the movie and comment on what we are seeing. Join us for some serous fun and see how Lou got rid of the one F word in the entire movie. It might make you laugh.